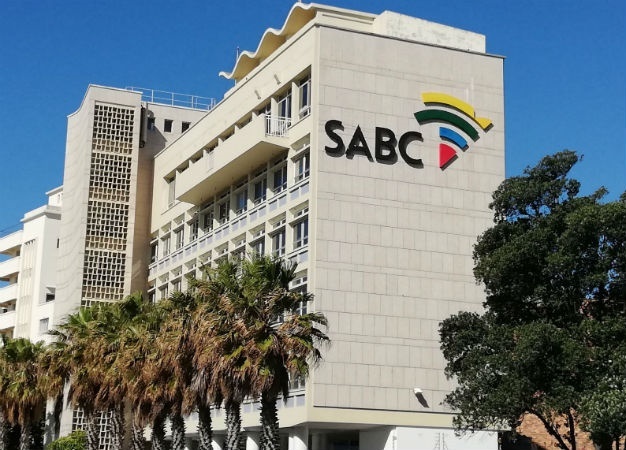 The South African Broadcasting Corporation has set in motion the retrenchment process of 981 employees and recovery of R60 million which was incurred as a result of irregular appointment and promotions. The broadcaster’s executives, during a press conference held at the Auckland park head office today, said the retrenchment notice was issued to stakeholders and unions on Monday and at least 981 employees across all departments would be affected. Group executive for human resources, Jonathan Thekiso, said the company had met with all the unions represented at the broadcaster earlier in the month and had also sent a request for a facilitator to the Commission for Conciliation, Mediation and Arbitration (CCMA). “The retrenchment process affects everyone but for now we have been able to identify the 981 employees,” Thekiso said adding that those who were implicated in the Public Protector report as having benefited from irregular appointments and promotions would also be affected. Thekiso said the broadcaster already has two criteria that may be used to cut jobs but would still have to consult about that. “The first one is skills, qualifications and experience and the second one is LIFO – Last In First Out. With the first one we are going to make sure the SABC retains critical skills,” he said adding that though there was still a moratorium on appointments, the company would still replace people who had critical skills if some of them left the organisation. Group chief executive Madoda Mxakwe said the biggest cost driver for the broadcaster was wages, which amounted to R3.1 billion, and it was generating much less money to fund its own mandate, which he said would cost about R6.2 billion over the next three years. “We are technically insolvent as the SABC. We are not able to fulfil our monthly obligations and it is widely reported but I think it is important to know that as an organisation we are not able to fulfil our financial obligations. If we were a private company, we would have been recapitalised and this is why we engaging with different stakeholder when it comes to issue of government guarantees. We are engaging with financial institutions to look at extending our borrowing limit so all of these are still taking place,” Mxakwe said adding that the threat of commercial insolvency is increasing significantly. He said the narrative that a significant chunk of wage bill was for executives was incorrect because the cost of group executives wages each year was R25 million. Mxakwe said freelancers, 2400 in total, cost the broadcaster R500 million, the five layers of management, consisting of 495 managers, cost R630 million a year. The chief financial officer, Yolande van Biljon, said advertising remained the main source of revenue from the broadcaster while TV licence fees made up a meagre 14% of revenue. She also said TV channels SABC2 and SABC3 were not meeting their performance targets but mainly because the broadcaster could not secure sufficient quality content.